Can you believe we're only 50 days from that annual deadline to file state and federal taxes? This time of year, money seems to be on everyone's mind and every penny can count. For many hard working families, $300 can be the difference between being in crisis and managing a minor emergency. All of us have been there at some point or another; the furnace goes on the fritz, the car needs new brakes, your son falls off his skateboard and requires stitches. Life happens! For families living from paycheck to paycheck, having a cushion that's as small as $300 can make a big difference. 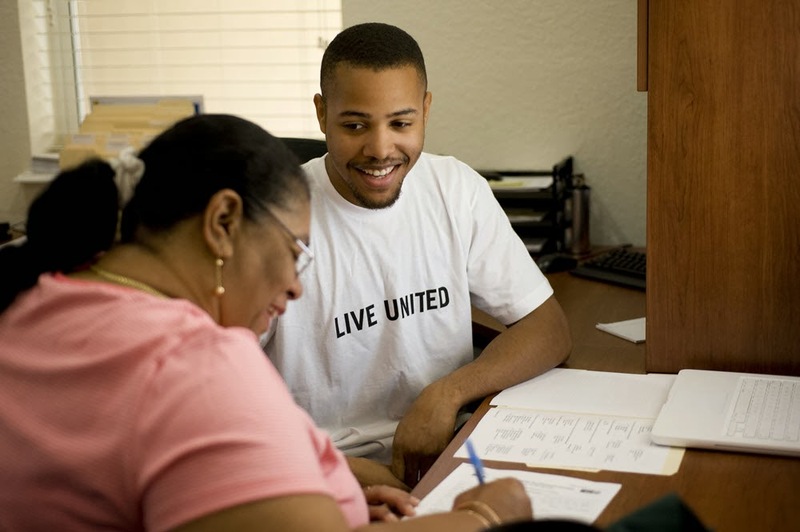 That’s why for the last few years, Metro United Way has partnered with organizations across the state to enact a state Earned Income Credit (EIC). In short, the Kentucky EIC is a tax credit modeled after a similar federal credit that would help low-to-moderate income families make ends meet. Since it was enacted in 1975, the federal EIC has been touted as the single most effective policy our country has for lifting people out of poverty. Our coalition is working to add an EIC at the state level just as twenty-four other states and the District of Columbia already have. This includes our neighbors in Indiana, Illinois, Virginia, and most recently, Ohio. It’s time Kentucky enacts an EIC as well, and legislation has now been introduced in the Kentucky legislature to do just that. This new state-level credit would benefit roughly 400,000 Kentuckians who already qualify for the federal EIC. In 2011, the federal credit assisted almost 23% of tax filers and put more than $894 million into the hands of Kentuckians to spend in local economies. That’s adds up to over $2,200 per recipient! The EIC benefits families with children the most. Studies show that increased income for families with very low income (those under $25,000) results in children doing better in school and therefore successfully working and earning more as adults. There’s a direct link between families who receive the EIC and the improvement of their children’s math and reading comprehension. A state EIC would be simple to put into place by adding an additional 15 percent to a recipient’s federal EIC. For a typical family, this would result in an extra $300 back in their pockets at tax time. This is a small investment that would make a giant impact in the lives of working Kentucky families. Our state needs a budget that invests in children. Our future prosperity depends on it. If your household is earning less than $58,000 a year, you may be eligible to receive the federal EIC and, if enacted, a state EIC. Contact 2-1-1 to find the nearest location of a tax site staffed by IRS certified volunteers who can determine for free if you are eligible for the EIC as well as other valuable credits. 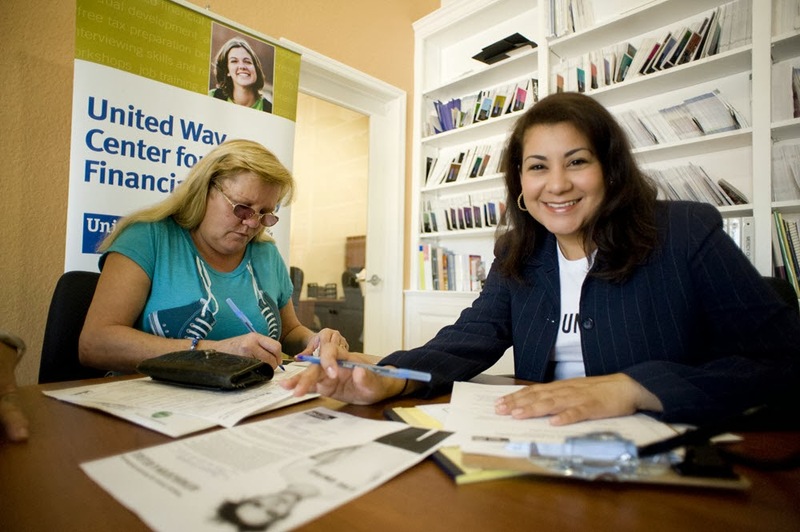 You can also find out more about Volunteer Income Tax Assistance Services here. Help make a change so that $300 will be there when Kentucky families need it the most. C’mon, man! John Nevitt has been with Metro United Way for 16 years and currently holds the title of Senior Manager of Family Stability. John’s primary focus is on strategies and measures for meeting the needs of families so they can maintain stability and help their children succeed. John’s educational background includes an undergraduate degree in psychology from Bellarmine University and a Master’s Degree in Counseling from the University of Louisville. 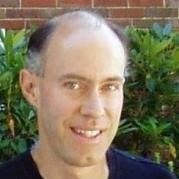 John’s favorite pastime is to engage others in conversations that expand conventional views of what is possible for individuals and communities. He also has a dazzling collection of Hawaiian shirts. A statewide EIC sounds like just what Kentucky needs. Eager to see where this bill goes in the state legislature! Keep us posted! Thanks John for keeping us all updated. And also for illustrating what a difference a few hundred bucks can really make in our state!